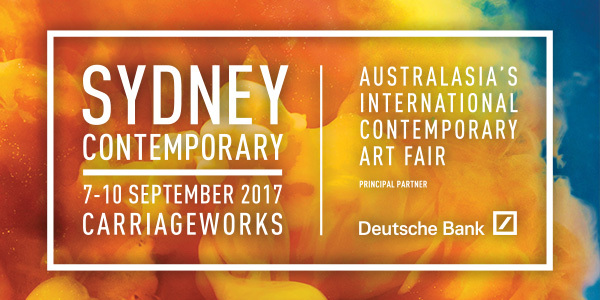 Sydney Contemporary, Australasia’s international art fair, returns from 7-10 September with the largest and most diverse gathering of international galleries. Taking place at Carriageworks, the Fair presents 90+ galleries offering visitors access to four days of cutting-edge exhibitions and ambitious programming. Sydney Contemporary is offering Print Council of Australia Members 20% off tickets!